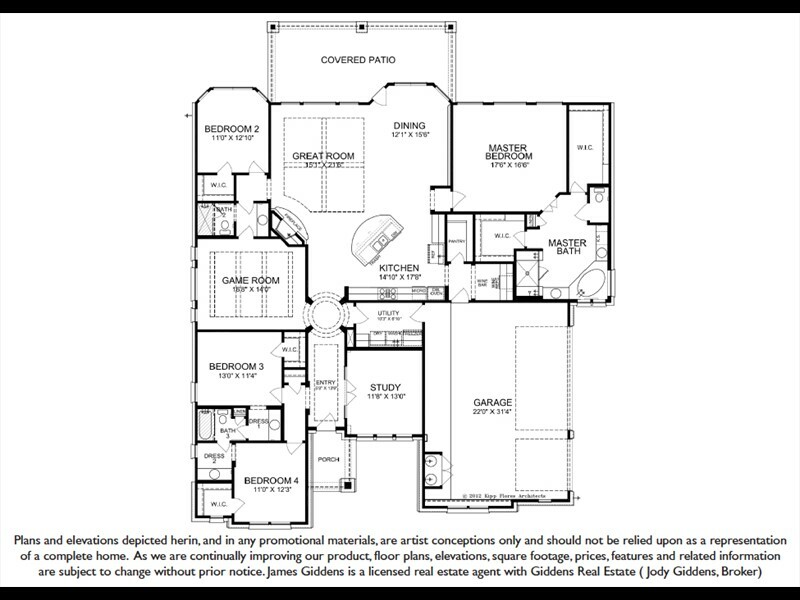 BEDS 4 / BATHS 33,056 Sq. Ft. Your dream home with all the amenities. 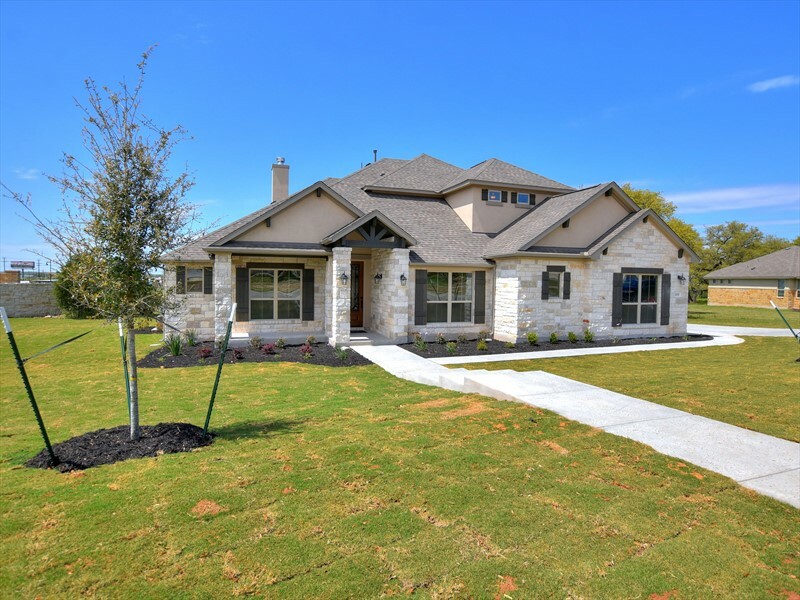 New Giddens home in The Estates of Santa Rita Ranch. 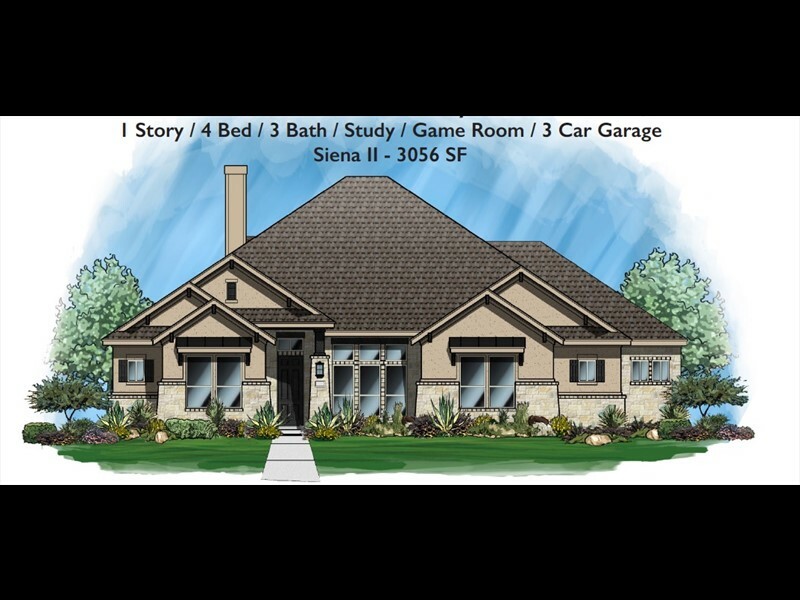 Siena II open concept floorplan with 4BD, 3BA, game room, study, extended covered patio, 3-car garage on a corner lot. Kitchen cabinets to ceiling with glass fronts and LED puck lighting, stylish tile backsplash, double ovens, microwave drawer, wine bar & walk-in pantry. Lots of designer finishes! 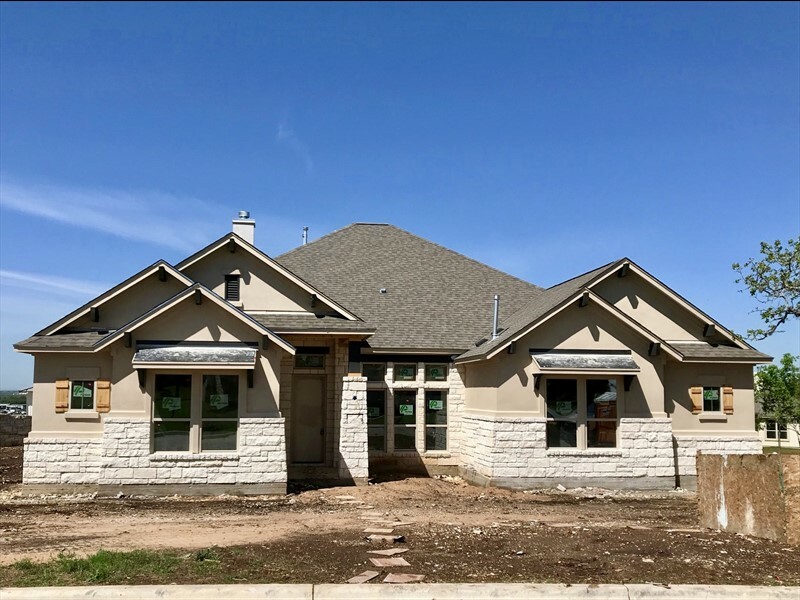 Master suite with double vanities, pebble tile mudset shower, 2 large master walk-in closets, Quartz countertops, wood beam mantle, solid wood beams in ceiling in great room and game room. 4/3 | 3,056 sq. ft.